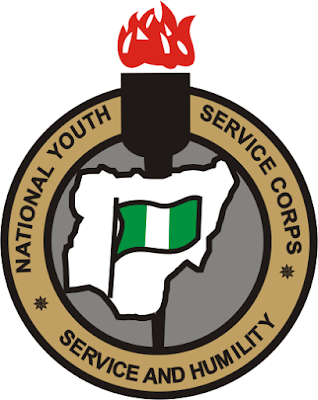 This is to inform all prospective corp member that NYSC has announced the date for batch B stream 2 orientation exercise. Management has decided that the exercise will take place on the 28th of August to 7th of September 2018. It might also interest you to know that the official date for printing of call-up letter has been scheduled to take place on 24th of August 2018, being Friday. The management made this known through their social media platforms. You can as well check out things you need to know as Batch B stream 2 2018 prospective corp member. We urge all batch B stream 2 to make adequate preparation for the life experiences.